“Hilton Head Island Farmers Market”… It’s GREEN! Enjoy the bounty. Indoors at this rental home. 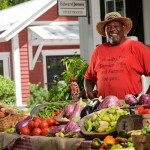 “Hilton Head Island Farmers Market”… It’s GREEN! Enjoy the bounty.Pecans ~ History & TriviaGalleryOutdoorsIndoors at this rental home. “North Forest Beach on Hilton Head Island” SC, has some of the best beaches and vacation homes on the east coast. Water has a way of bringing people together and with the island being 12 miles long and 5 miles wide you are never far from it. It is consistently ranked as one of the finest resort communities in the United States and very popular for vacation homes. There is an abundance of nature (land and sea), world-class golf, low-country dining and quality shopping. Join us at 18Sandpiper for some small town hospitality, after all life IS just a beach. For those of you that want to roam we are located 45 minutes from Savannah GA., 35 minutes from Beaufort SC. and 2 hours from Charleston SC. all historic. NO FEES! Our packages include rent, departure cleaning and taxes only. 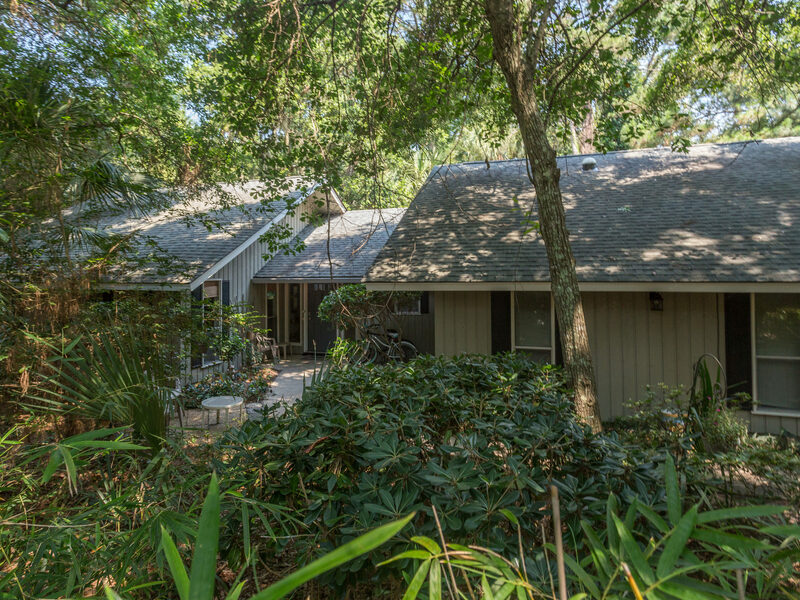 This vacation rental home is on “North Forest Beach”. 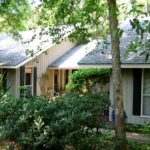 It is one of the most sought after vacation rental spots because of its proximity to “Coligny Circle” the downtown of the island, where you can get unique gifts to groceries or join the night time festivities. Go to the end of our street and it is just a 20 minute walk or 5 minute bike ride on one of the bike paths that roam all over the island. This 2200 sf vacation rental home features 3 bedrooms and 2 baths and can sleep 6-8 people comfortably. 18Sandpiper is located on the end of a quiet cul-de-sac with a very private backyard and the beach is only steps away. Plus shopping and restaurants are just down the road. Wi-Fi is also included along with 2 bikes to enjoy our bike paths! Haul your things to the beach in our beach wagon!…. Need a crib? We can do that too! See our vacation rental page. You can kayak on Jarvis creek or ride a hydro bike, just ask for our discount at “Jarvis Creek Watersports” Tours available. And if you want to rent some bikes “AAA Riding Tigers” has a 20% off regular rates for us. 18 Sandpiper uses Graphene theme customized by a 3 Click Designs.com project.